Berkshire Group, Ltd. is pleased to announce a new machinery updating and rebuilding service at our Westfield, MA facility. 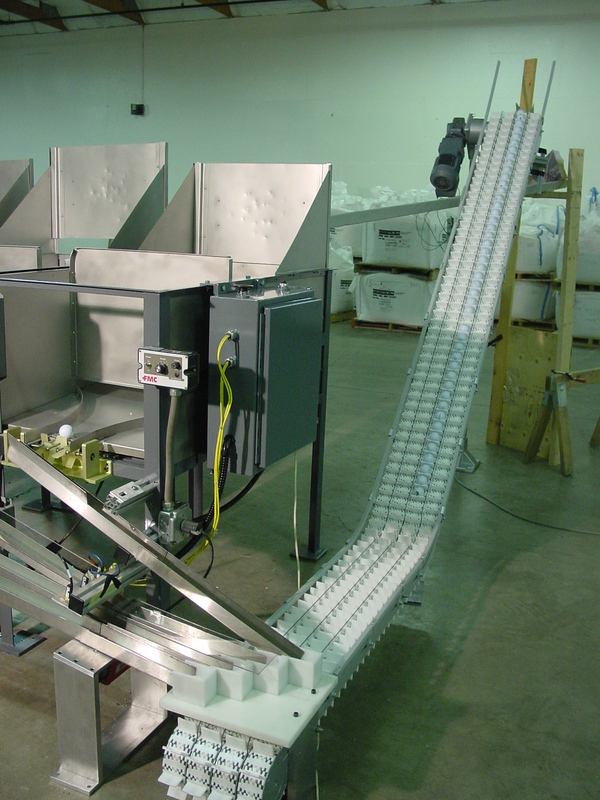 This new service is directed primarily at existing custom manufacturing and automation equipment. Our goal is to provide a cost effective, quick turnaround service to rebuild, update and improve your current equipment for a fraction of its replacement cost. 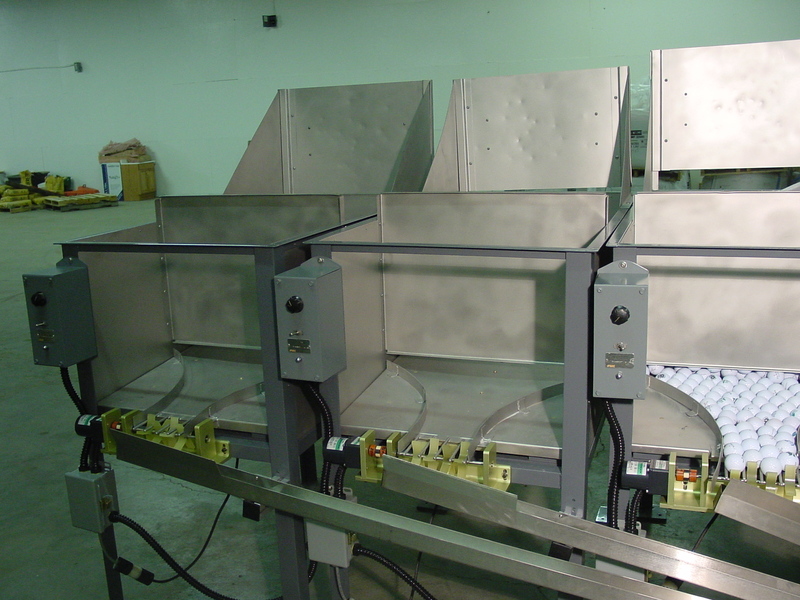 Mechanical disassembly, inspection, re-assembly and testing; sand blast, powder coat. Replace or update sensors and controls to the latest technology; update/replace drives. 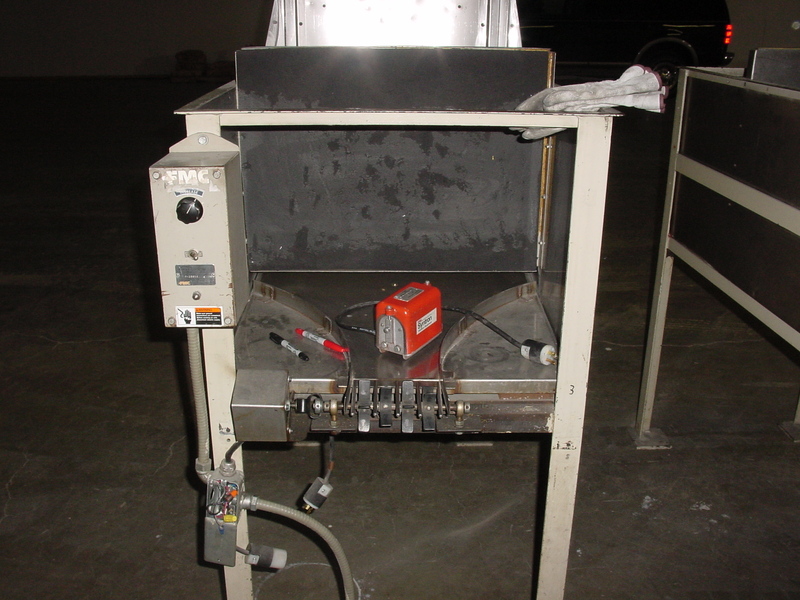 Bring old equipment up to current safety standards; guarding, light curtains, E-Stops. Reduce liability; reduce Workman's Comp claims. Add quality and productivity features. Add -Robotics -Vision systems -Inline inspection.